West End is based right in the economic heart of the Randstad conurbation. As a family business, with the third generation now involved as well, we know that continuity and flexibility are circular concepts. These qualities enable us to offer optimum support to our customers. Our high quality work and close collaboration with customers and suppliers provide the basis for an extensive flow of knowledge and experience. We are able to advise governments on educational and economic issues. Thanks to our involvement and support for teaching programmes, we kindle enthusiasm among young people for technical subjects. At West End, our passion helps our customers to innovate. And that helps us make other businesses future-proof as well. West End also does its best to promote technology among girls, and facilitates assignments in technical secondary school education at science and technology colleges and senior secondary vocational education and training (VET) and preparatory secondary vocational education courses. Involvement in the Bollenstreek is very important for West End. It is a form of interaction that allows us to make progress on an international level. 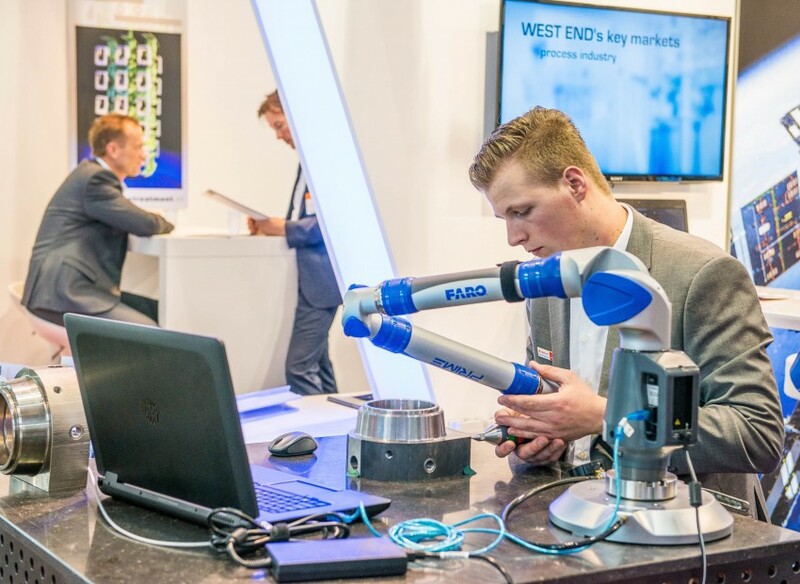 West End attaches great importance to optimal customised solutions for our customers and uses many new technologies for this purpose. These include technological developments relating to waste streams and sustainable production technologies. 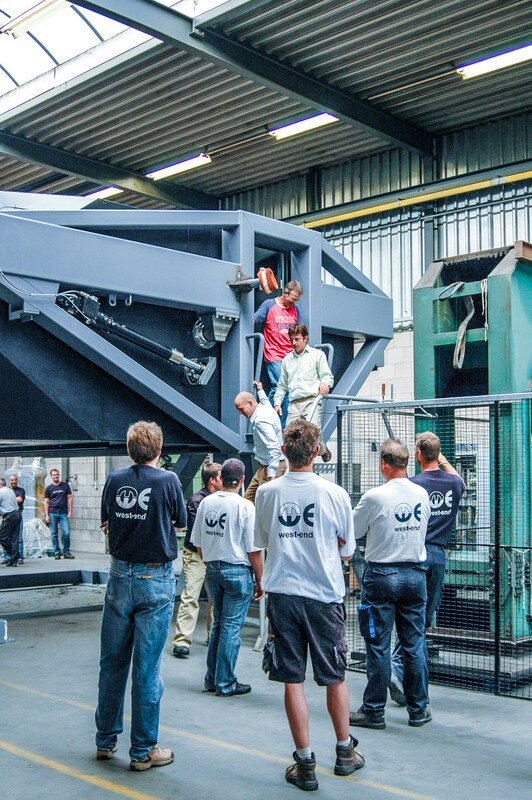 At West End, we sort the different waste streams for paper, cardboard, wood, aluminium, steel, stainless steel, oil and paint. By handling materials smartly, from detailed engineering, during manufacture and through to the collection of residual material, we are able to save a great deal. West End invests in a better environment by always using cleaner production resources. 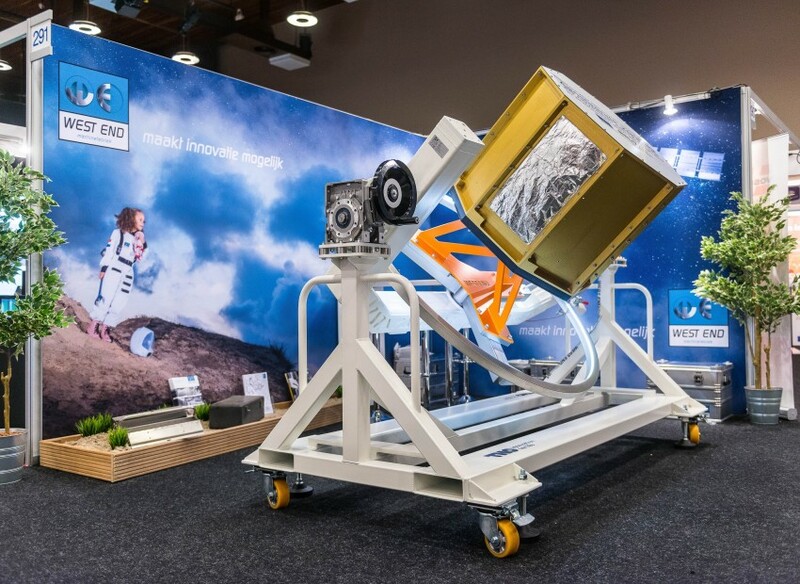 One example is the ice blasting of aluminium constructions for aerospace: a low energy and dust-free activity. We have been nominated several times for regional CSR and sustainability prizes for this reason. West End is closely connected to the Duin- en Bollenstreek: the dune and bulb growing area of the Netherlands. We sponsor countless initiatives related to the themes of education, sport, young people and the disabled. Our sponsorship usually involves supplying special hardware. 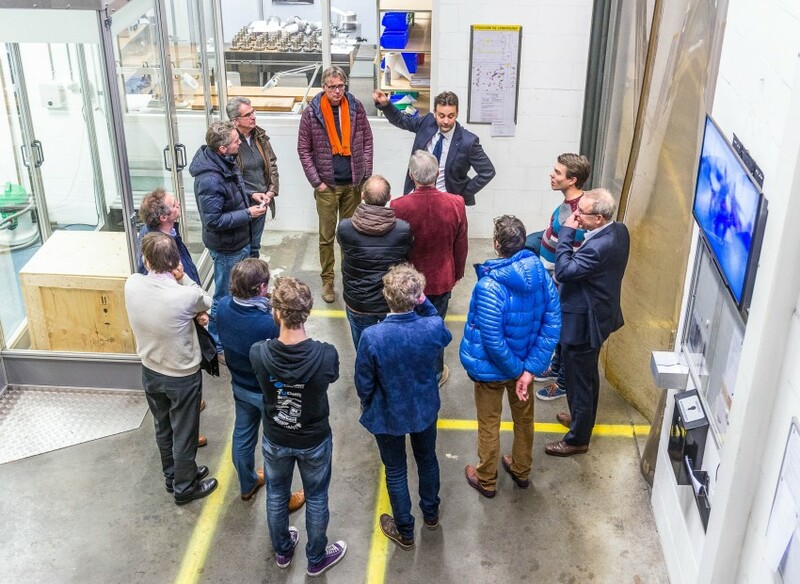 On a national and international level, we are proud to sponsor the cutting edge and environment-friendly projects of Delft University of Technology. A well known example is the solar car of the Nuon Solar Team. We are particularly proud of our close cooperation with Team Forze. This student team is developing a hydrogen-powered racing car which aims to take on the battle against fossil fuel-powered racing cars. Thanks to the preventive maintenance and internal refurbishment of our own machinery, West End leads the way as a sustainable machine works. Our involvement in the Bollenstreek is very important for West End. It is a form of interaction that allows us to make progress on an international level.